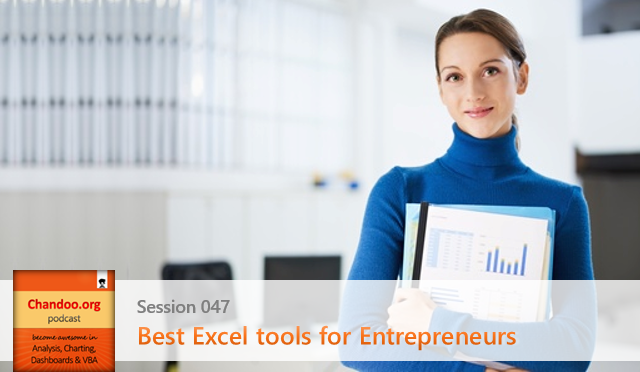 In the 47th session of Chandoo.org podcast, let’s see how Excel can make you an awesome entrepreneur. 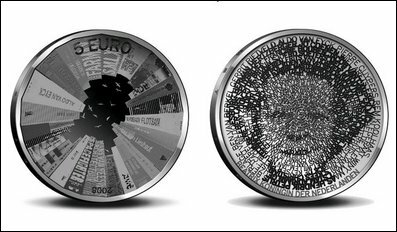 Often you may have a set of data and need to know what an intermediate or future value of that data may be. This week we will investigate 3 methods of tackling this problem using Excel. 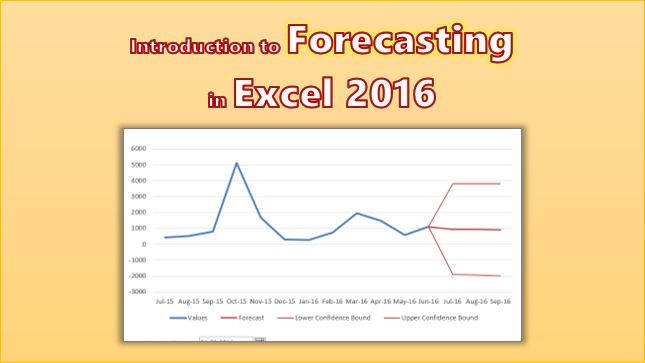 In this post we’ll look at manual forecasting.